One week before Christmas and Mark stood on the Massachusetts Bridge pondering the distance to the ice and water below and how quickly it would all end. The children with loving parents watched the snowfall and imagined a Christmas morning with presents and joy in abundance. Mark watched the white blanketing the city and imagined a discrete descent into emptiness. The public didn’t acknowledge him before, so this would simply be another blurb on page whatever. 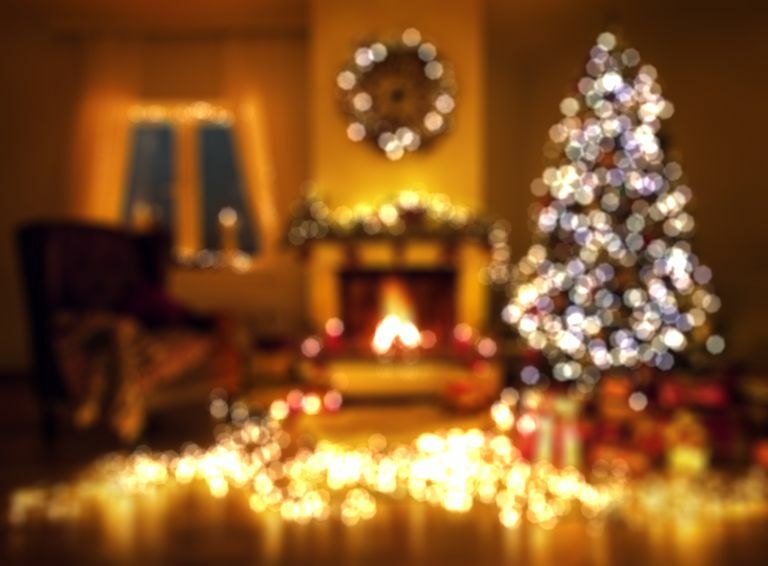 You could go back home and simply fall asleep beneath the undecorated, fake Christmas tree, he thought. The gas & electricity bills have gone unpaid for months, so there wouldn’t be any of that silly warmth to get in the way. The cable and cell have been out of commission even longer, not that anyone is trying to reach out. It’s only thanks to modern law that your door locks haven’t been changed. What could you do? You had to eat and so did Shari. Before she left you, that is. Who are you trying to fool? There was no reason for her to stick around for this. Still, she said she had your back. She said she’d stay with you through thick and thin. There was a ring. Was being the operative word. You had a job until the CEO and board had been linked to the President and his illicit behavior. President Jackass. His promises and lies languish in the same place as the rest of the public’s feces. Now the company has been shut down and everyone has been scrambling. The government said unemployment was at an all-time low and there were more jobs than people willing to work them. The last time you visited the unemployment office to check your email, there was nothing more than the usual Papa Johns and Buffalo Wild Wings buy X, get X off. Who cares if you can’t even afford to buy X? I’d like to say whatever, but all I can afford is a wh? I’m sorry, Shari, you deserved better. I hope you find what you’re seeking. I’m sorry mom & dad. I hope you can forgive me wasting 30 years of your life. I know you always hoped more for me and I’m sorry I couldn’t come through for you. Mark felt a gentle hand on his shoulder and turned to his right. There stood an elderly gentleman in an old-fashioned white, linen nightgown. “Is this really how you plan to spend your time over the Christmas holiday?” said the man. “Wh? Look, pal, I’ve gone over this time and again. The only way things get better for anyone I care for this Christmas is if I just stop. So back off, Clarence.” said Mark. Venom and sarcasm spilled from his lips. “How did you know my name?” said Clarence. Before the words registered in Mark’s head, he pitched himself forward.